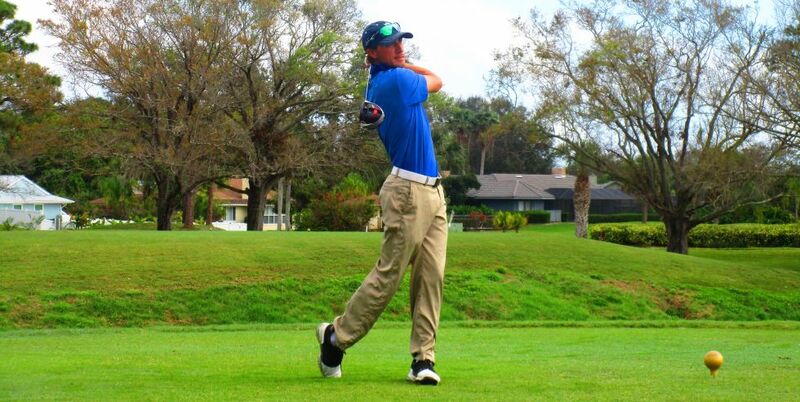 PALM CITY, Fla. – Zack Shriver of Marysvile, WA, eagled the par-5 17th hole Thursday, which proved to be decisive in his fourth victory on the Minor League Golf Tour. 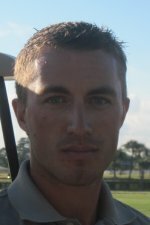 Shriver beat Justin Hicks of Wellington by 67 to 70 on the Osprey Creek course at Martin Downs Country Club. Hicks finished about 10 minutes after Shriver with a birdie at No. 17 and was second among eight starters. Earlier in the round, Shriver made three birdies and a bogey, Hicks three of each. Shriver received $570 from the $1,050 purse, Hicks $280. Three 18-hole tournaments are scheduled next week: Sunday, North Palm Beach CC; Tuesday, Evergreen Club, Palm City; and Thursday, Jupiter CC.